Since last year, there have been a few developments in the field of science and technology that have gone beyond the threshold of what may have seem as ‘realistic’. 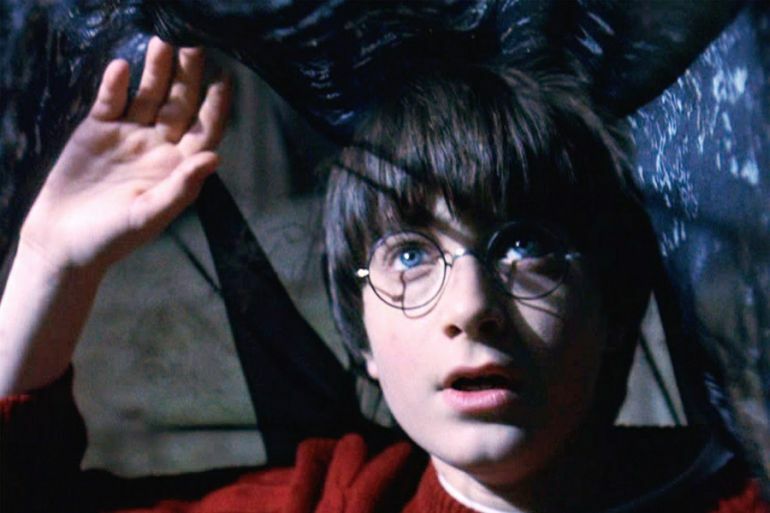 In fact, many of their fictional counterparts can be seen in the realm of pop culture. 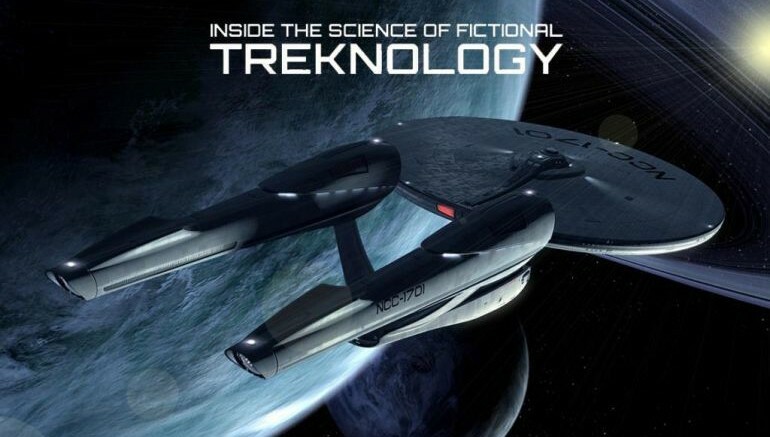 So without further ado, let us take a gander at ten such technologies that ‘apparently’ take the fantastical route, and yet have their basis on solid scientific breakthroughs. Gun violence is quickly becoming one of the major killers in the United States, with more than 33,000 people dying every year as a result of ballistic trauma. Of them, nearly 20,000 commit suicide, while the remaining 11,000 cases are homicides. Suffice it to say, fast medical response becomes the most crucial aiding factor in such emergency scenarios. 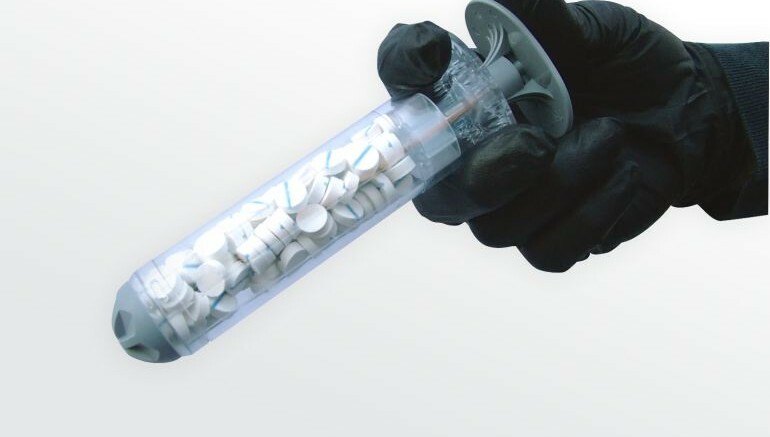 So as a solution, Oregon-based company RevMedX has developed an innovative wound dressing, known as XSTAT 30, that can plug a bullet wound in as little as 15 seconds. What is more, the FDA recently approved its use in the general population. 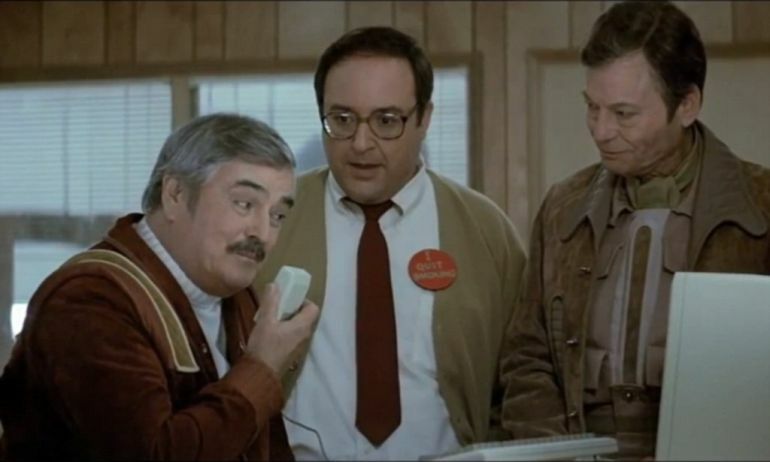 Harking back to the Transparent Aluminum of Star Trek, scientists at the University of Tokyo’s Institute of Industrial Science, have created an entirely new type of glass that is nearly as tough as steel. Now in a conventional scenario, commonly-available varieties of glass contain silica (i.e. silicon dioxide), which is in turn strengthened by adding small amounts of alumina, an oxide of aluminium. However, mixing in larger quantities of the substance actually causes crystallization of the glass upon contact with the container. As a solution, the researchers devised a new processing technique that does not require any container at all. As a result, the chemical components of oxide glass, are pushed, using gas, into the air, where they combine and synthesize to form the final product. This approach allowed the researchers to substantially increase the amount of alumina added to the mixture. The result? 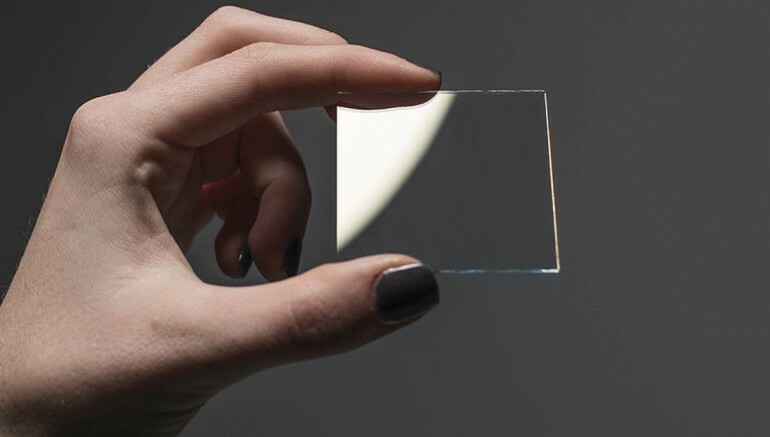 A transparent, colorless glass that is extremely strong, and contains nearly 50-percent alumina (and is not limited to the realm of pop culture). An incredible collaborative effort between University of California and the Berkeley Lab of the United States Department of Energy (DOE), the scientists have been able to devise super-thin invisibility skin cloaks that can be wrapped around 3D objects (albeit tiny in scale), thus rendering them ‘completely’invisible to not just organic eyes but also to optical detection. Interestingly, the researchers used diminutive blocks of actual gold antennas to construct a ‘skin cloak’, which was just around 80 nanometers in thickness. It was then wrapped around a microscopic three-dimensional object with various indentations. And it was the specially-engineered surface of the coat that allowed the researchers to reroute the light waves reflected from the object, thus making it truly undetectable. This is the first time a 3D object of arbitrary shape has been cloaked from visible light. 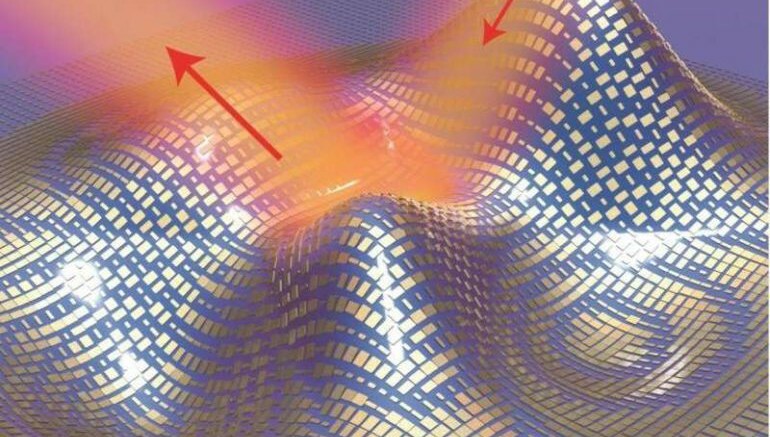 Our ultra-thin cloak now looks like a coat. It is easy to design and implement, and is potentially scalable for hiding macroscopic objects. Researchers from the UCLA Henry Samueli School of Engineering and Applied Science, have created their version of a ‘super’ metal material that is touted to have a lightweight structure while also boasting its specifically (very) high strength and modulus. In terms of composition, the super metal in question comprises magnesium embedded with ceramic silicon carbide nanoparticles. To that end, magnesium is the lightest structural metal, which only has two-thirds the density of the better-known aluminum. On the other hand, silicon carbide is known for its inherent hardness, and the ceramic is even used in industrial cutting blades. Suffice it to say, their potent combination is what the researchers aimed for – thus signifying the fusion of strength, plasticity and hardiness in a single material. 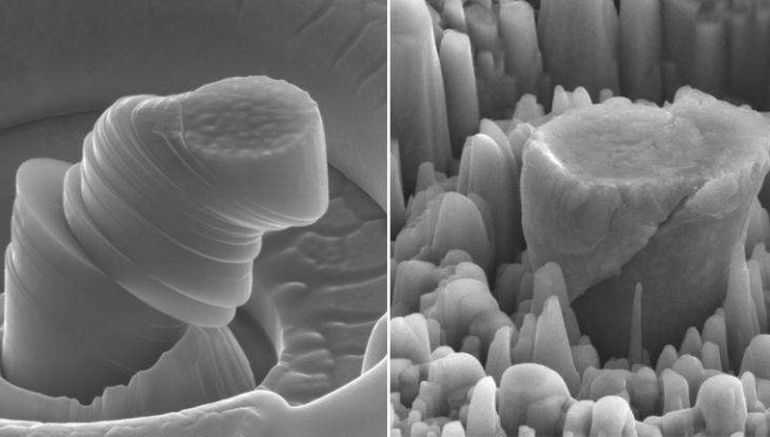 Now the claimed super-strength and the complementing lightweight nature of the material is derived by a new method which allows a dense amount of nanoparticles to be dispersed in a balanced manner along the molten metal. And the best part is, the researchers have found a way to actually scale this process, which could prove to be crucial in future commercial endeavors. And sice we brought up endeavors, the super metal can be possibly used in applications ranging from mobile devices and bio-medical components to even aircraft and automobiles. 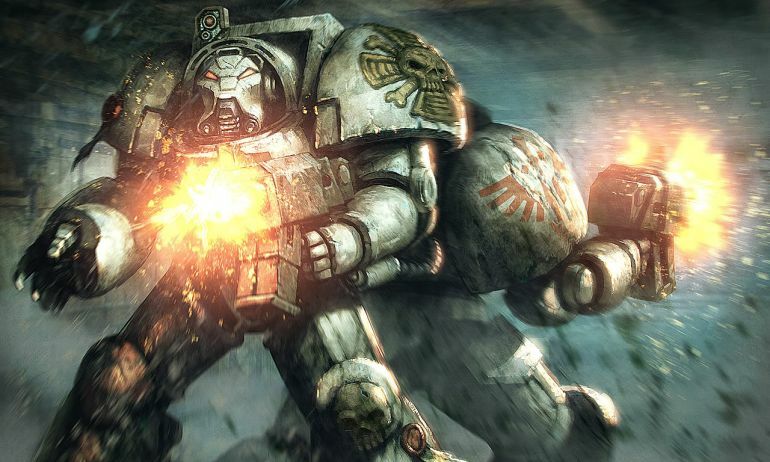 And pertaining to the composition of the new metal, it certainly harks back to Ceramite, a higher end Imperial armor depicted in the Warhammer 40,000 universe. Furthermore in yet another pop culture reference, Star Wars’ Plasteel also alludes to the combination of acrylic polymers and metal alloys. A team of UCLA researchers has created a smart hydrogel that facilitates faster healing of skin injuries by providing a porous scaffold for cellular regeneration. The technology could prove helpful in treating severe wounds especially in case of burn victims and diabetics with reduced healing capacity. Now in terms of conventional medical systems, doctors have managed skin wounds using hydrogels, a type of water-based dressing. And while they are quite efficient in keeping such wounds hydrated and protected from bacterial infection, commonly-available hydrogels do little to actually promote skin regeneration. But this time around, the research focuses on an altogether new biomaterial containing microporous annealed particles (MAPs), which are basically minute synthetic spheres that are can stick to one another to create a flexible scaffold. 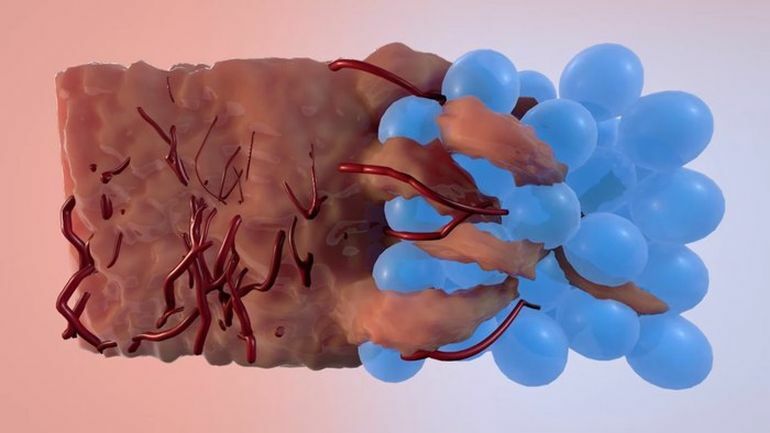 According to the team, this structure can actually be inhabited by new cells, thus facilitating the formation of new skin and blood vessels at the wound site. Furthermore, the MAP-infused hydrogel can efficiently take the shape of the wound, by binding together to create a porous support. 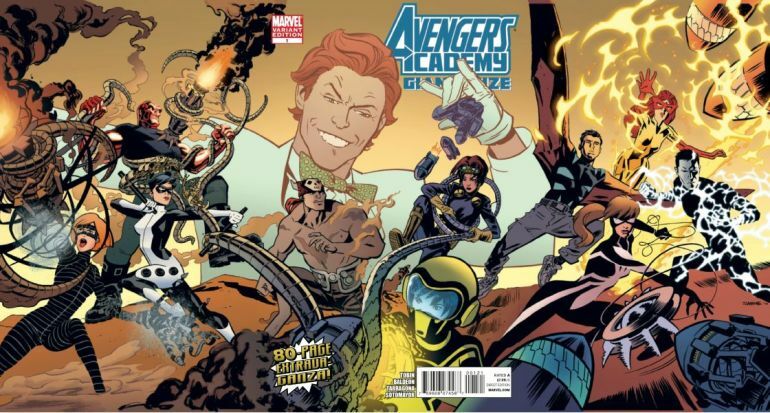 And in case you are wondering, a similar type of ‘skin cell gun’ was showcased in the realm of pop culture – pertaining specifically to Marvel Comics’ Avengers Academy issue #14 (published in July 2011).